Wherever you see the Data Harvesting shield you can be assured of high quality data handing processes that comply with the latest data protection and processing legislation to the highest possible standards. 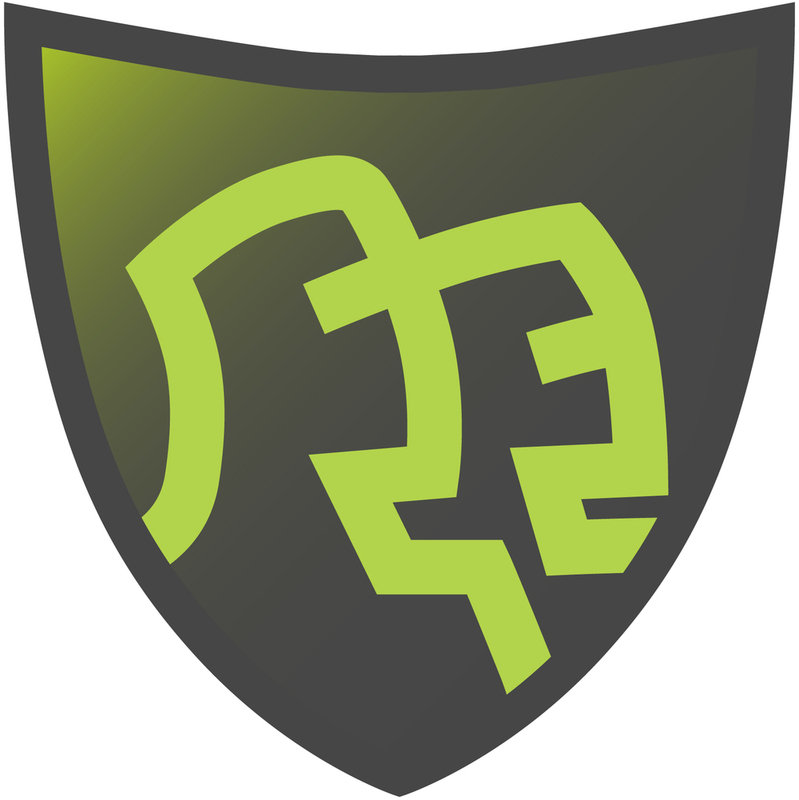 Our shield is a sign of the protection only a Data Harvesting web form can offer. From validated and cleaned data, to safe and secure, password-protected storage and encrypted authorised-user-only access of all customer data, we provide a safe and private environment and a secure and compliant data workflow. We ensure your data is collected, saved and processed in strict accordance with the Data Protection Act 2018, GDPR and UK law. Our experienced Data Compliance Team and expert legal advisors have drawn up strict procedures and agreements to cover how we process your data, to protect our clients and ensure compliance with the Data Protection Act 2018 and GDPR. If you are looking for a safe way for your web forms to process visitor data, look no further - Data Harvesting was the first, and still is the best there is. Wherever you see the Data Harvesting shield, you know your data is safe.